This year the Vanderbilt staff in their Dublin Offices decided to get involved in the Team Hope Christmas Shoebox Appeal. Each year, Team Hope helps to ensure that some of the world’s most vulnerable children receive a gift during the Holiday season. In 2017 alone, shoebox donations went to 264,636 children in 13 countries. The charity drive is easy to take part in. 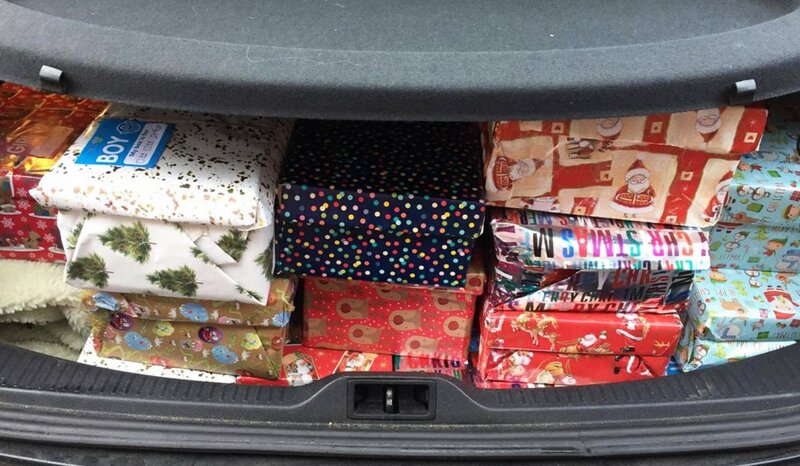 Participants simply fill a shoebox with a range of simple gifts and then drop it off at a local collection point. These straightforward gifts can help a child with education, personal hygiene, and in other practical ways. The Vanderbilt Dublin staff effort brought in a haul of 22 shoeboxes. 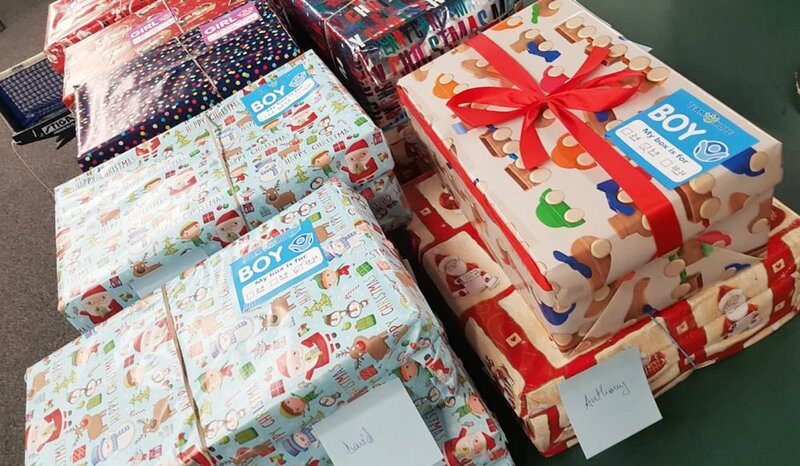 These shoeboxes are now on their way, with thousands of others, to be delivered to children in hospitals, schools, shelters, churches, orphanages, and community centres all around the world.